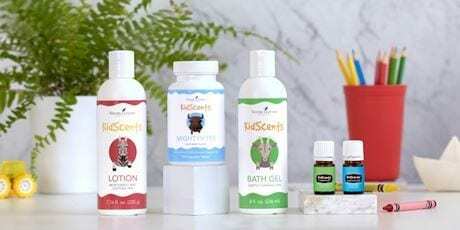 Young Living’s KidScents diffusers are made for just for kids. love them and you will love the benefits! Choose from the variety of diffusers available just for the kiddos! your next bath experience here. support to your child’s general health and well-being. KidScents Oils blends are mild essential oil blends, already properly diluted for their sensitive skin.